Fill your summer with fun! 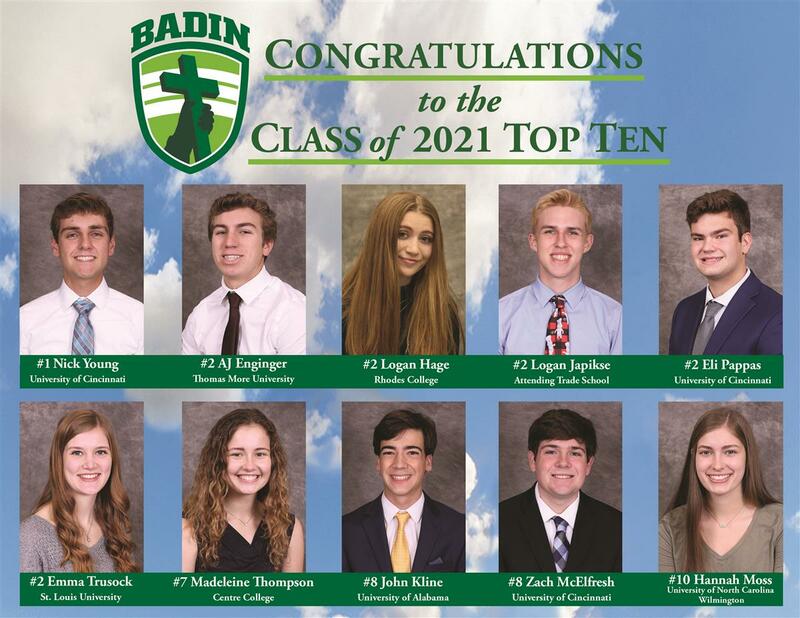 Badin offers a variety of athletic and academic camps, including a HSPT Prep Class. 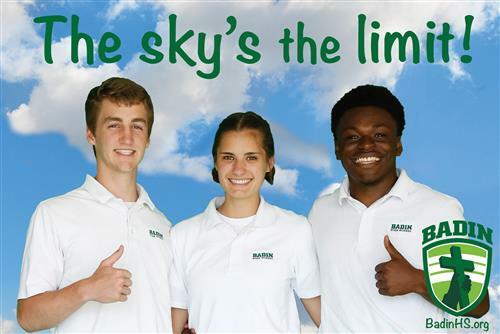 Register online for all Badin Summer Camps. 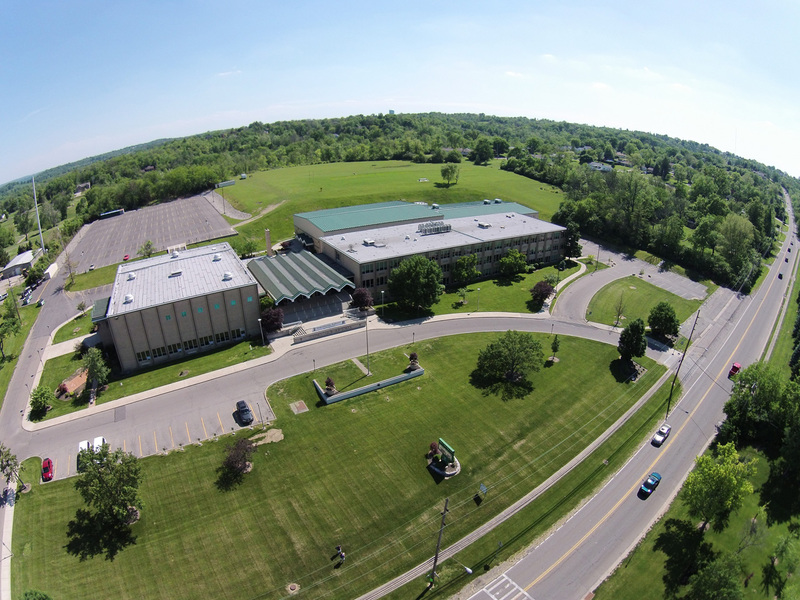 Online registration closes two days prior to camp. Athletic camps will accept walk-up registrations, but camp give-aways/t-shirts are NOT guaranteed. We highly encourage pre-registration! 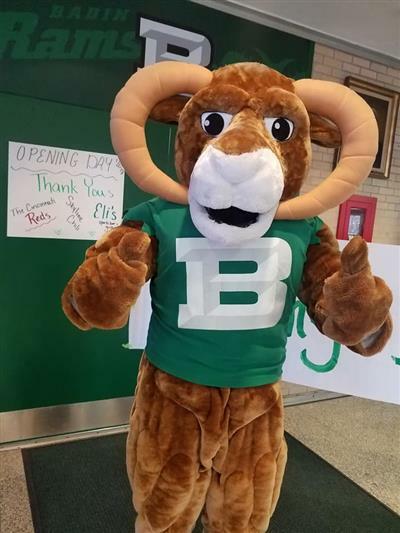 Camps are held at Badin High School unless noted. All athletic camps include a t-shirt. Grade levels indicated are for the upcoming 2019-2020 school year. Registration is complete after payment has been submitted. Strength and Speed Camp - June 17-18, $50, Grades 5-8, 9:00 AM - 11 am. High School Placement Test Prep Class – July 31st, August 1st-2nd, 9:30 am-1 pm, $110 includes workbook, t-shirt and pizza party on Friday. Grade 8 only, 50 students max. Taught by Carol Mulcahey and Lynn Baird. Science is FUN! – July 15th-18th, $80, Grades 4th-6th, 9:00 am -12 noon, 25 campers max. 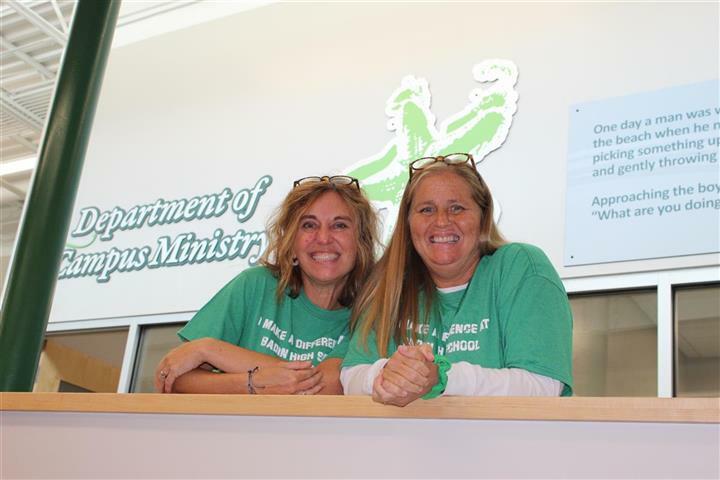 Taught by Badin Science teachers Mrs. Teresa Heinrich and Mrs. Kay Collins. This camp will have fun working with a variety of science topics such as the science of color; the science of food and candy; recycling, and crime scene investigation. Students will have a variety of hands-on experiences each day such as tie-dying, fingerprinting, shrinking plastics, paper making, "lava" lamps, and candy labs.